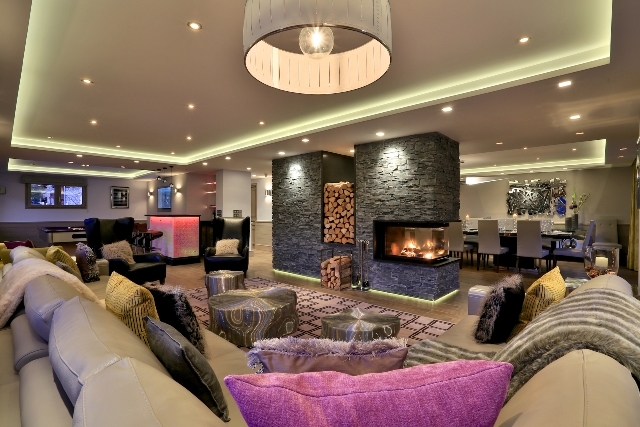 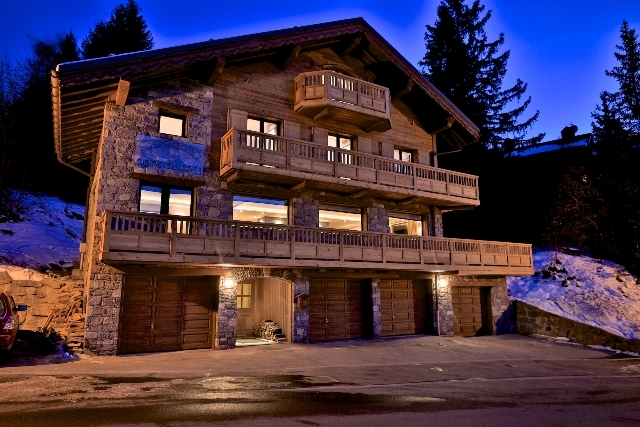 Located in Meribel 1600 on the route de l'Altiport and only 2 minutes chauffeur drive from Doron slope, which offers easy access to the main lifts of Chaudanne. 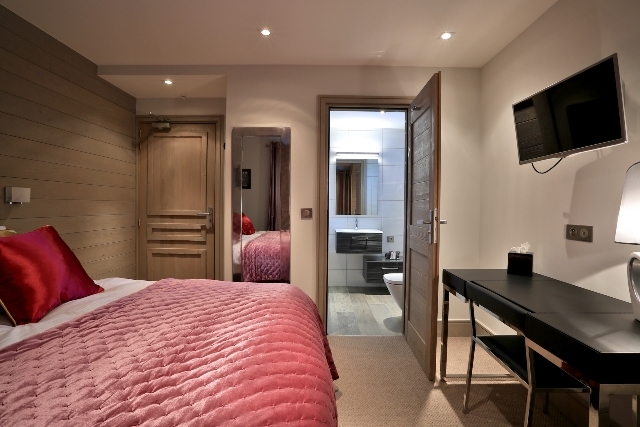 The shops, restaurants and bars of the town centre are only 5 minutes drive away. 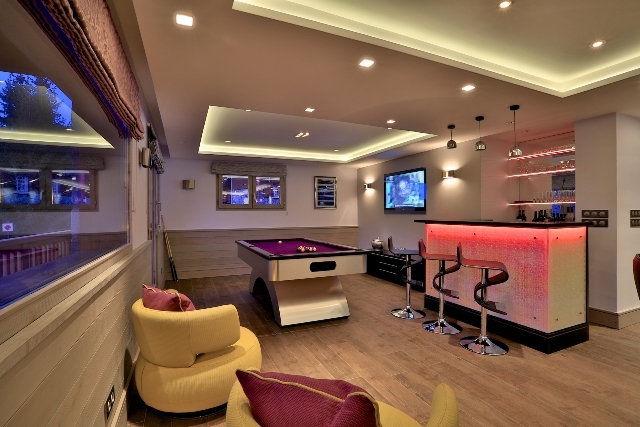 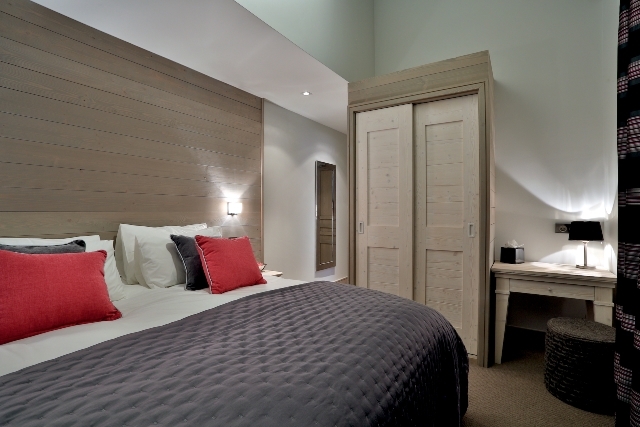 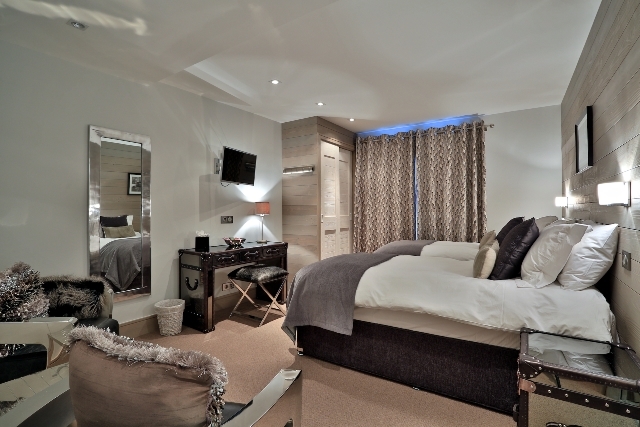 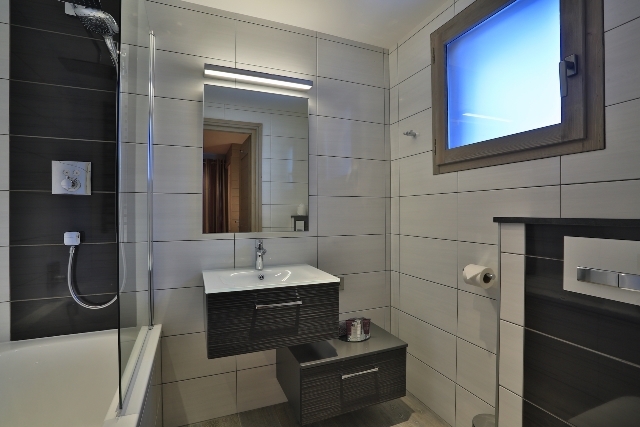 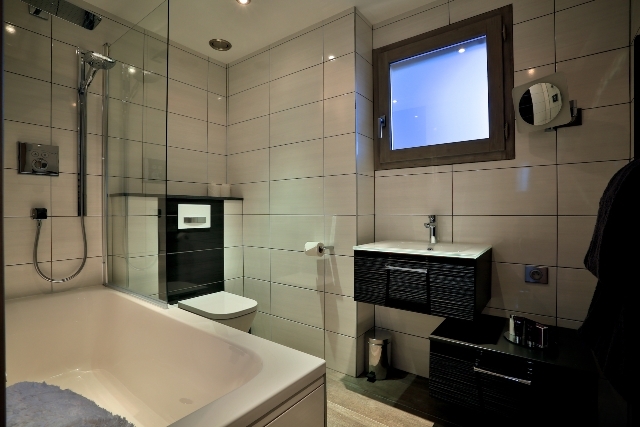 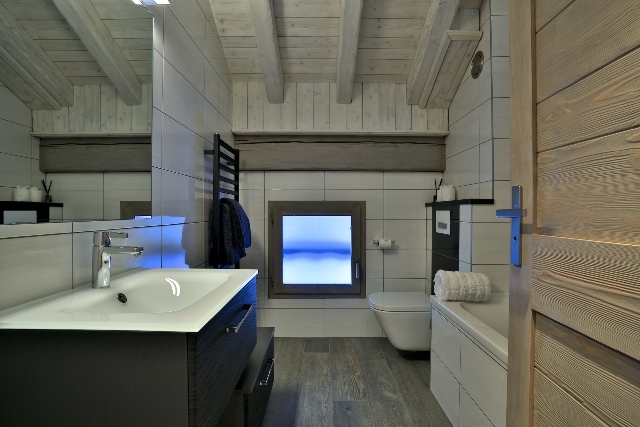 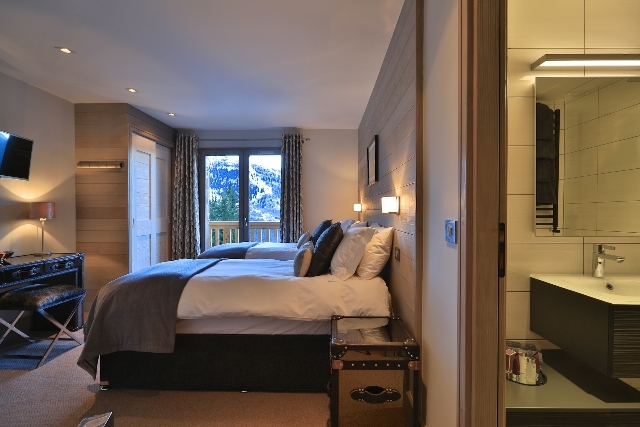 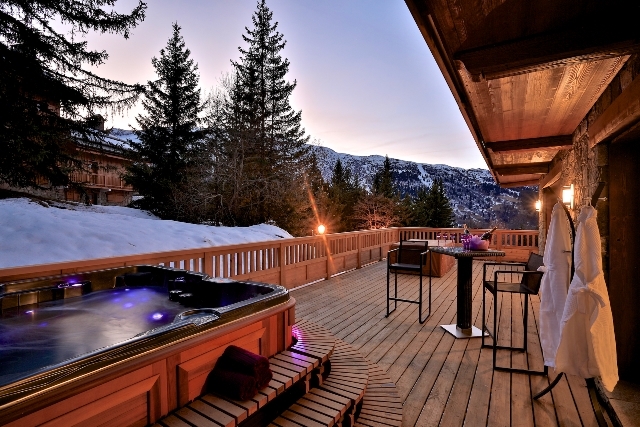 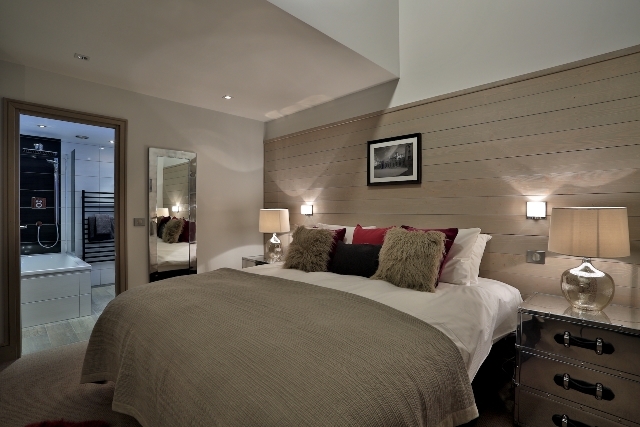 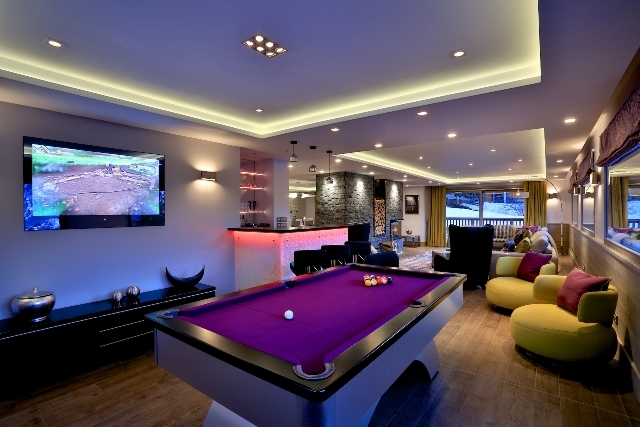 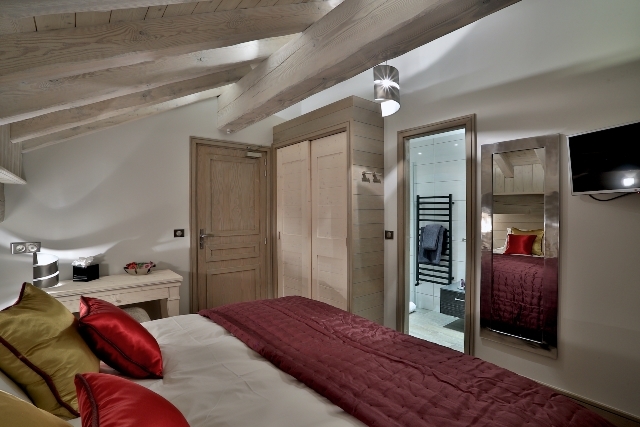 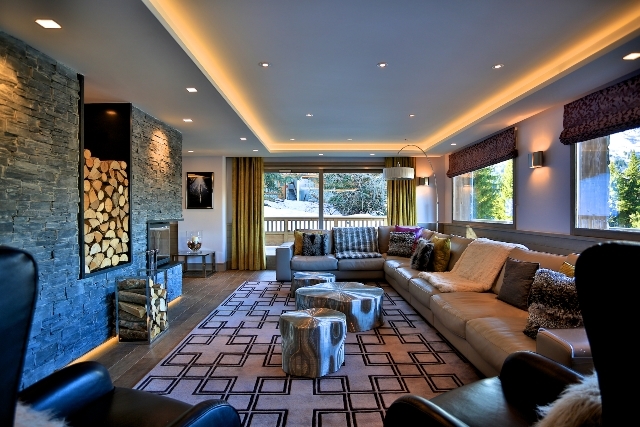 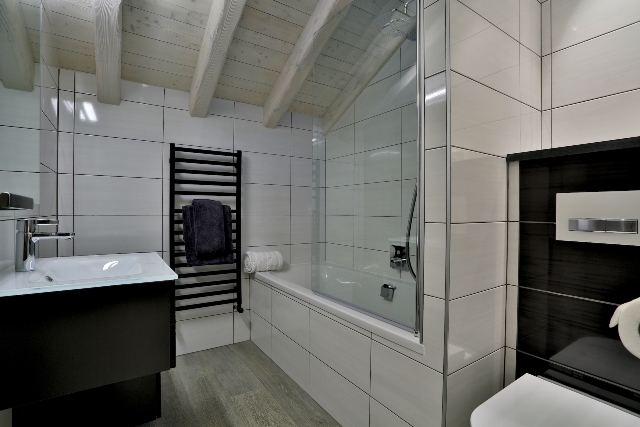 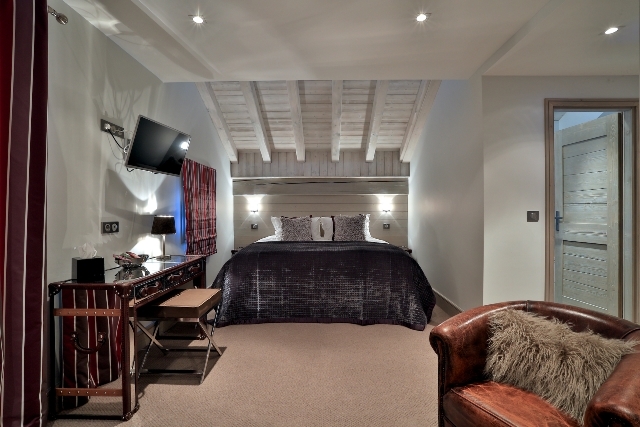 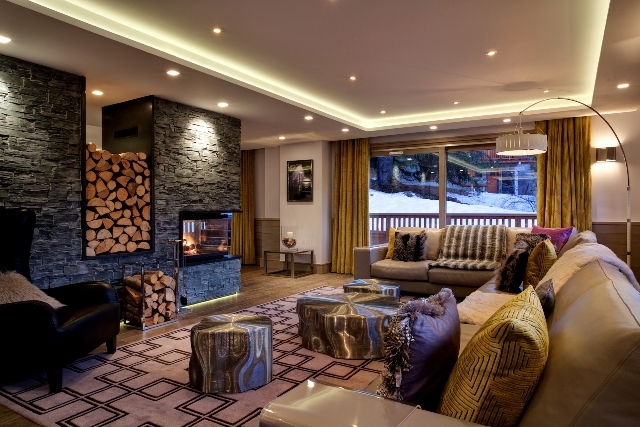 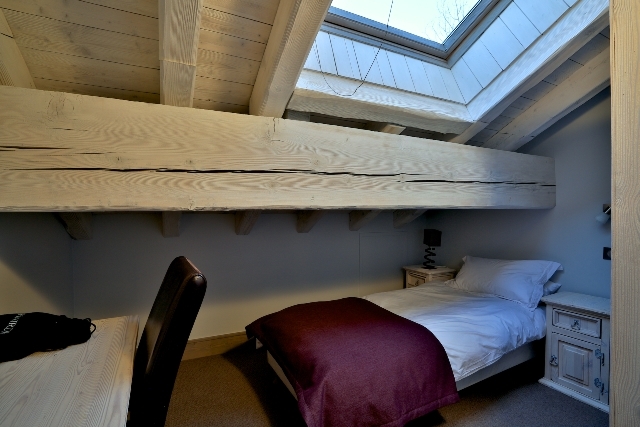 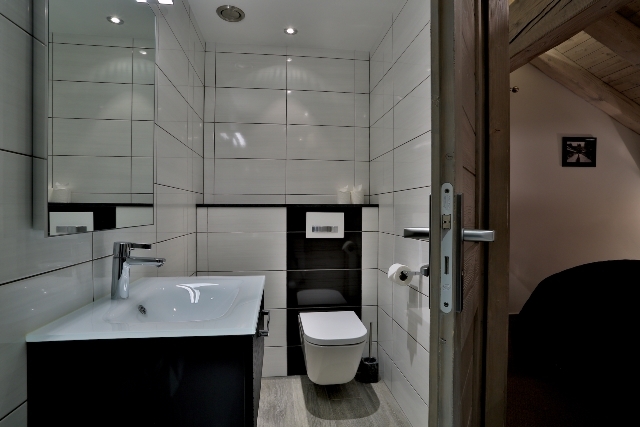 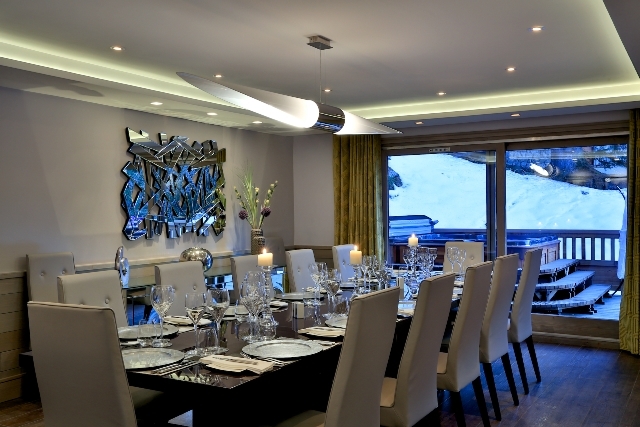 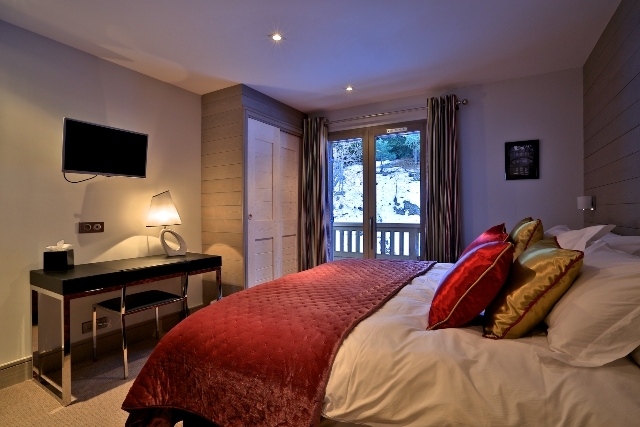 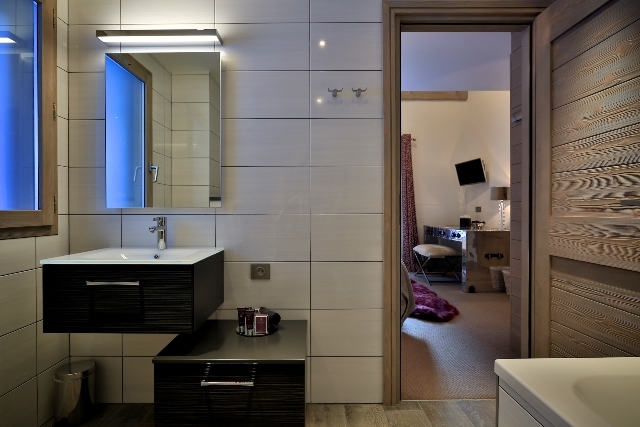 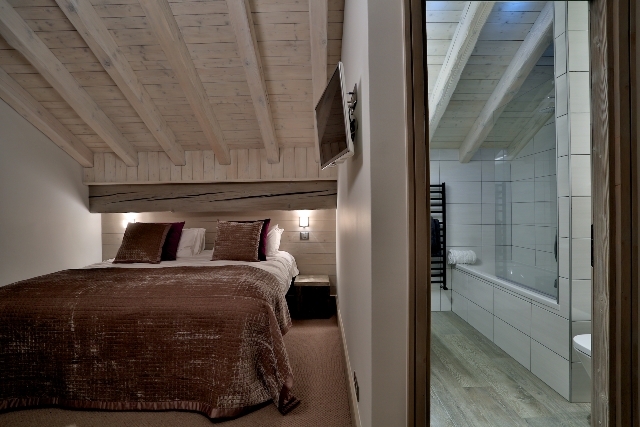 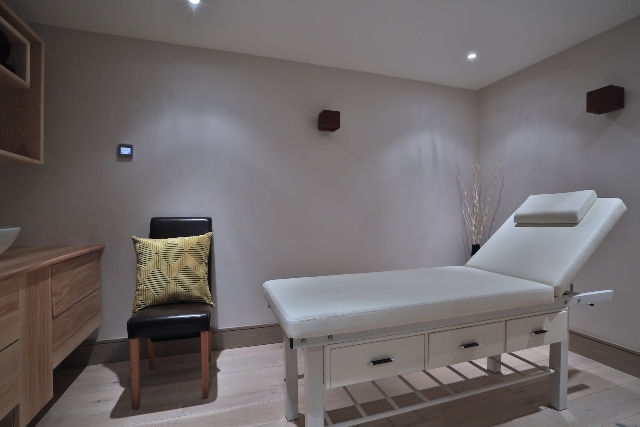 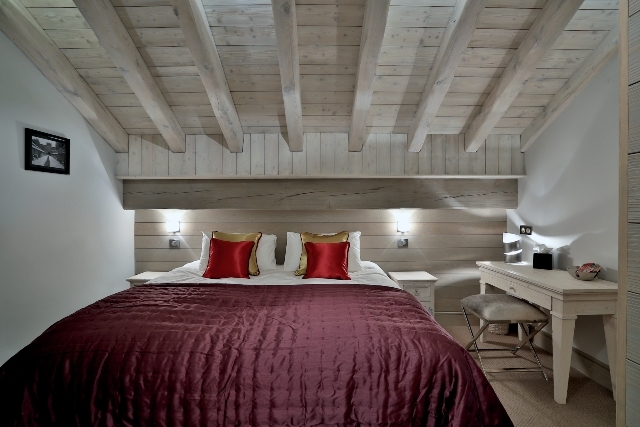 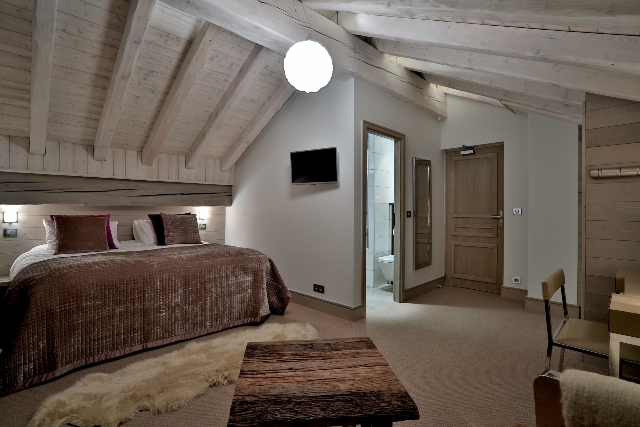 Chalet Agathe offers its guests a contempory haven, with luxury furnishing and the finest touches. 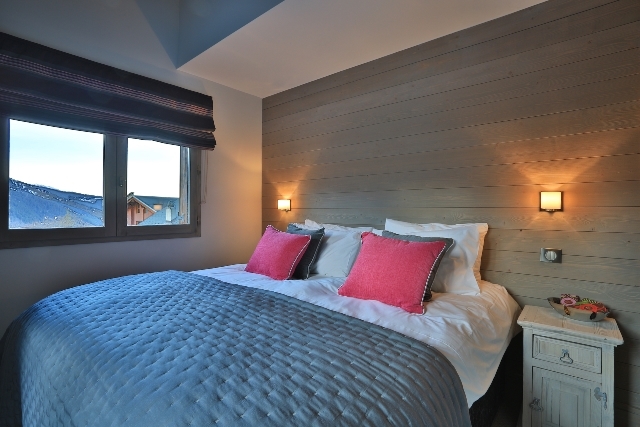 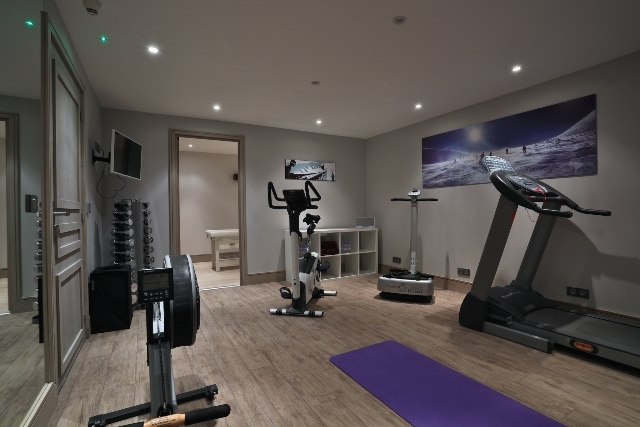 Spread over 450m², the chalet sleeps up to 14 guests across 7 en-suite bedrooms with a small 8th bdroom, suitable for a staff.